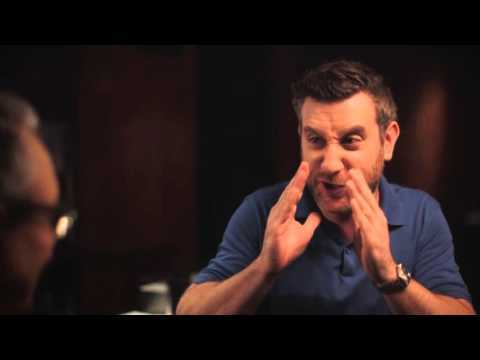 Rory Albanese is a national headlining stand-up comedian and a nine-time Emmy winning writer and Executive Producer from his time on The Daily Show with Jon Stewart. Rory also served as Executive Producer, writer and on-air correspondent for Comedy Central’s The Nightly Show with Larry Wilmore. As a stand-up comedian Rory has toured with Lewis Black on Lewis’ 2007 Red, White and Screwed theater tour; he starred in his own Comedy Central Presents (2010) half hour special and was featured on John Oliver’s New York Comedy Show (2011) on Comedy Central. Albanese teamed up with fellow Daily Show comedians John Oliver, John Hodgman, Rob Riggle and Al Madrigal, and did stand-up gigs across the country. In 2012, they traveled to Afghanistan for a USO tour to entertain American troops. Now with a full-time focus on stand-up, Rory is preparing to tape his first hour-long special and he is touring the country non-stop.